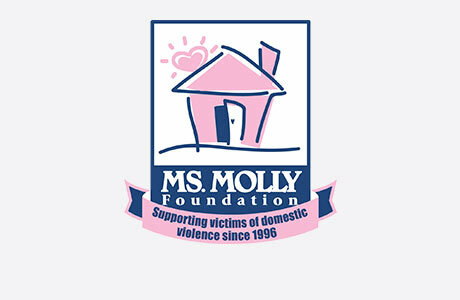 Welcome to MOLLY MAID of Greater Tampa! We are proud to offer maid service to the Greater Tampa area and would love to earn your business! We represent a clean you can trust. Our insured maids are reliable with skills to guarantee your satisfaction. Yes. All of our employees go through background checks before entering any home. We also carry workman’s compensation, which protects your home from liability while the maids are cleaning. Do you bring all your own equipment & supplies? Yes, we do! However, if you have any supplies that you would like for us to use, let us know. Our Tampa house cleaning services are designed to meet your needs. From kitchen appliances to the bathroom vanity, our Tampa maid services clean those hard to clean areas of the home. We’re proud to serve Southern Tampa’s neighborhoods and suburbs. We also service Apollo Beach, Brandon, Clair Mel City, Dade City, Dover, Lake Magdalen, Lakeland, Land O Lakes, Northdale, Odessa, Plant City, Richland, Riverview, Temple Terrace, Wesley Chapel, Westchase, Ybor City, Zephyrhills and all of the surrounding areas. Call MOLLY MAID of Greater Tampa today at (813) 235-0316 to schedule your free in-home estimate!